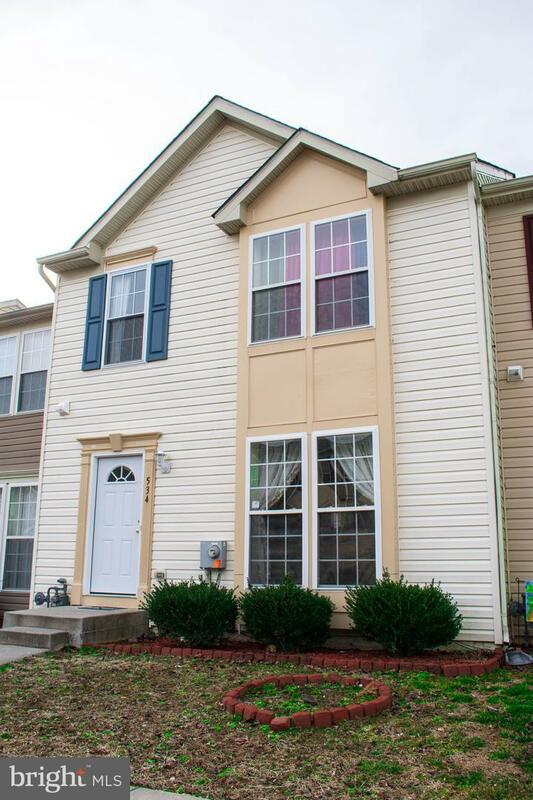 Move in Ready Townhome in Eagles View! 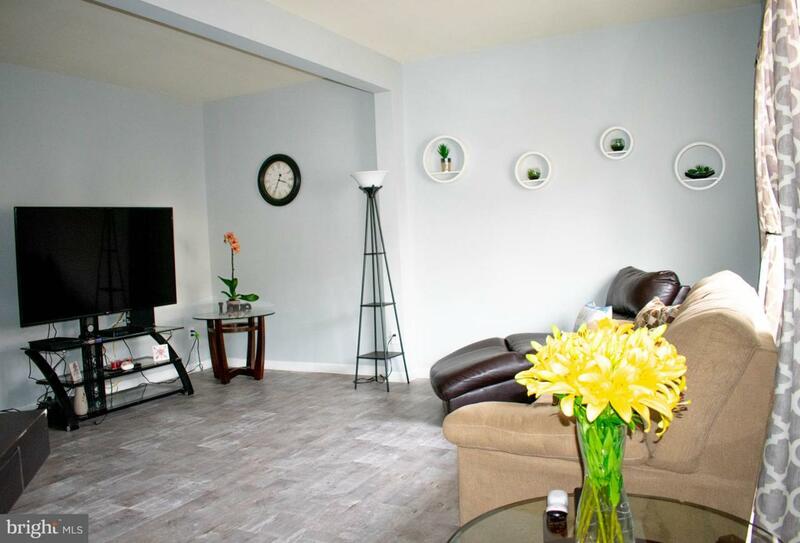 Well appointed decor, natural lighting, spacious Living Room. 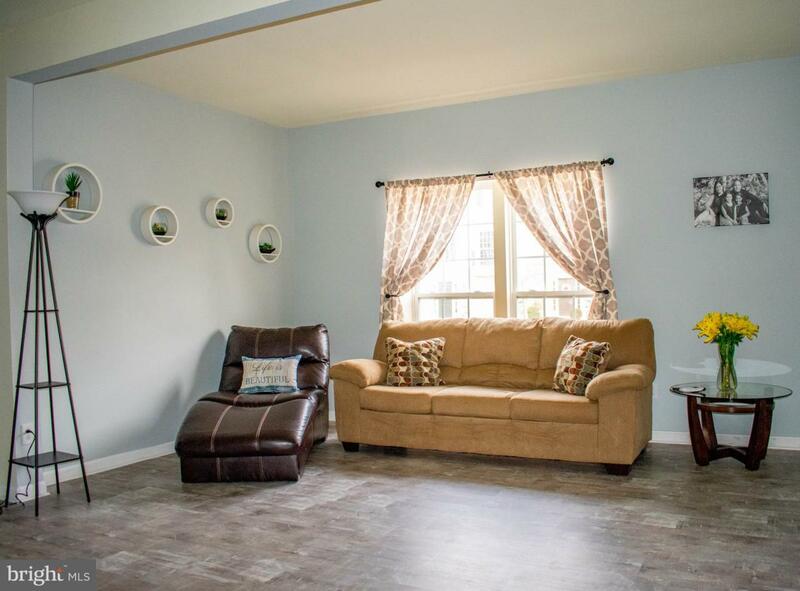 Notice the brand new laminate flooring in grey tones in the large family room, entrance, kitchen and dining room. Kitchen has wooden cabinets, peninsula countertop provides plenty of room for prep work while cooking. Large Basement is clean and dry with potential to be finished off for more living space. A walkout in the basement leads to the oversized private backyard with wooden fence; imagine the possibilities. Bedrooms are large. Home is well taken care of. 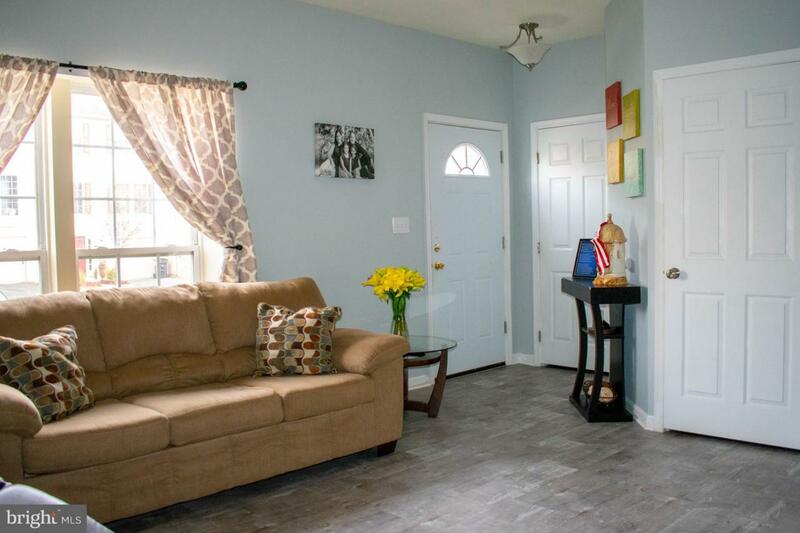 Make this home in Smyrna School district your own!